The Washington County Sheriff’s Office is seeking the community’s assistance in locating a missing 19 year old. Patrick Anthony Bass was last scene on September 12, 2017 in the Hagerstown area. 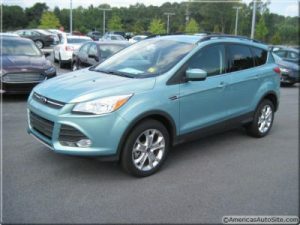 Bass drives a 2013 Teal Ford Escape with MD registration 2DA8740. “Bass” is spray painted on the front bumper of the vehicle. Bass’s family is concerned for his well fair, he is currently treated for several medical conditions. Bass maybe traveling to the Virginia area. 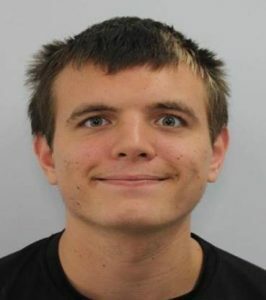 Anyone with information on his location is asked to contact the Washington County Sheriff’s Office at 240-313-2170.